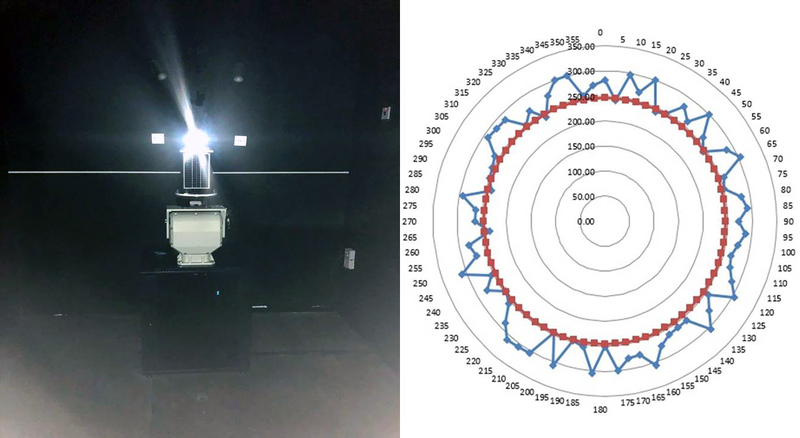 MENAS has been developing a light intensity testing facility since early 2008, where a small black box and a light sensor has been used, then in 2013 the facility was renovated in full compliance with IALA guidelines and recommendations. However, the process was manual which takes significant time and resources to complete a single light test. In 2016 MENAS started to further modernize the facility to meet the latest technologies and enhance testing accuracy and by the end of 2017 the first tests & trials were completed. Now it is fully operational with its maximum capabilities. MENAS recently developed a motorized light intensity facility for testing and ensuring that marine lanterns operate on maximum potentials. The facility was again developed in accordance with IALA guidelines and recommendations. The main objective is to ensure the effectiveness of the light intensity and the sufficient consistency that mariners can rely on it during navigation. The facility is fully operational and tests new lights from manufacturers and used lights that come from service to ensure reliability and durability. 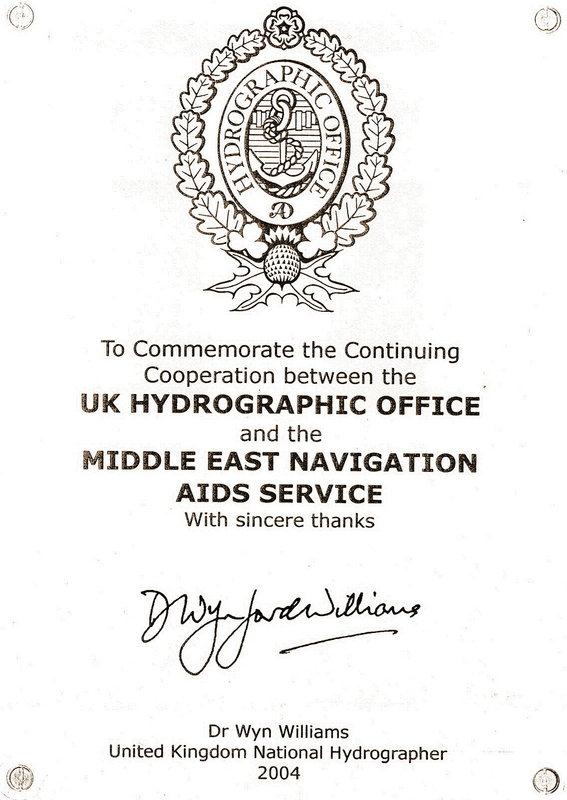 MENAS is acknowledged as a leading innovator in the provision and use of aids to navigation equipment in the marine environment. MENAS constantly reviews technological developments in the marine navigation and environmental protection domain, in order to provide efficient services to the navigators and marine industry across the Gulf.